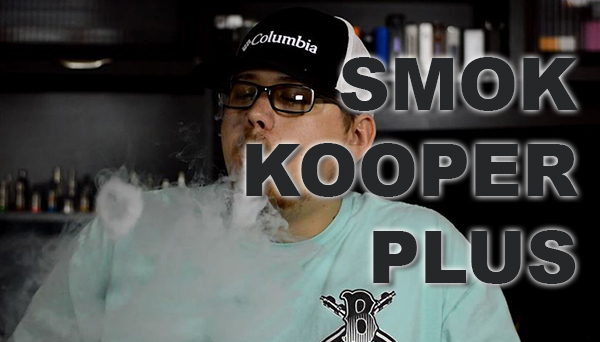 Just when you think that RDTA’s can’t get any better, Smok jumps into the game with its vastly improved concept based around an old favorite. 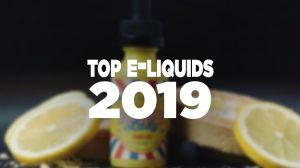 The “Taste Furious” RDTA is an extension of the TFV line, for the fans this will be a welcome addition to the family and for those who had problems with older versions, this tank has innovations that will probably change your mind. 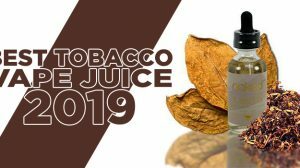 Over the next couple of minutes, both in this article and the video that accompanies it, we will explore the concept, the changes, and decide how this RDTA will impact the lives of vapers. Smok provided us with very similar packaging to every tank they have released over the last couple of years. 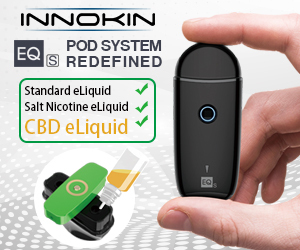 The outer sleeve has a picture of the tank on the top, along with Company and product name, its pledge of “The Finest Taste, The Greatest Airflow” and a small image depicting the new juice lock design. The other side of the package has QR codes to install the Smoktech app directly to your Android or Apple devices. Inside the sleeve is a typical Smok display box, black with the word Smok on the top and little else. It’s a clean design that could only be improved by cut outs to make getting inside easier. They had the forethought to put a fabric ring on the tray inside for easier access, why not make it easier to get into the box? Inside the box you will find the TF RDTA and a spare glass chamber for the tank perfectly protected by the foam insert provided. Beneath this you will find the instruction manual, the warning card, the Allen wrench and bag of spare O-rings and grub screws. The contents card mentioned a Smok vape band that appeared to be missing from the kit, not that I am complaining because I have 20 just lying around. Fans of the Taste Furious line will know the outward appearance of this offering very well, but even the most ardent users are in for a couple of surprises. 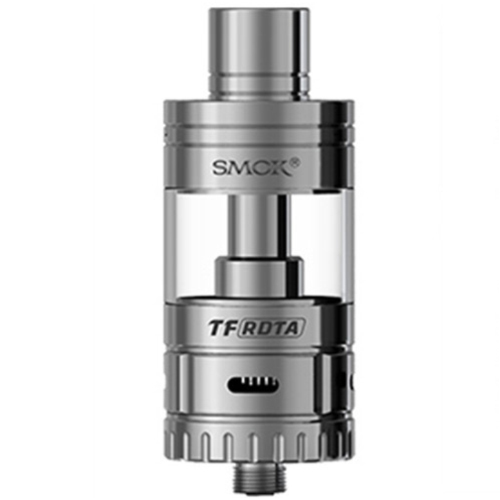 Starting at the top and working our way down, the drip tip provided with the Smok TF RDTA is stainless Steel on the outside with a glass insert through the center. According to Smok this design feature works as a heat sink, preventing the steel from becoming as hot as quickly. I have grown accustomed to the top airflow design provided with the TFV4 tip but this seems to work as well keeping my lips from being burnt. 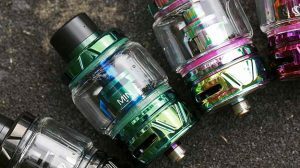 Taking full advantage of the existing design the TF RDTA adopts the hinged top filling design that people either love or hate. 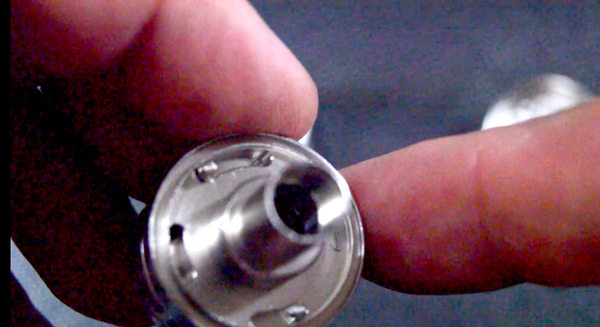 One thing I did notice with this, when compared to the TFV4, it seems to actually click and lock into place. 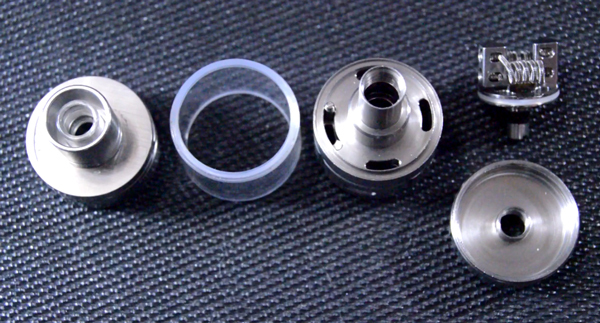 The silicone ring still sits beneath the cap which prevents accidental leakage from the top and assists with keeping pressure inside the tank. The tank itself holds a true 5ml of e-liquid before taking advantage of the base of the unit, which probably holds an additional 1 or 2ml. At the base of the glass you will notice a major change with what Smok has called the Juice lock. A simple mechanism that will prevent e-liquid from getting down into the chamber if you decide to close it off. A major drawback of some of the older systems was the fact that when you opened the lid, e-liquid drained out. Now, by a simple twist of the tank you can completely close off the juice channels while you fill it up ( although, for me personally, the design of the deck space has prevented any leakage). Now, down to the guts of the beast. The build deck on the TF RDTA is a behemoth and the engineering surrounding it are impressive. Flooding this tank would require an act of God, or someone leaving the tank sitting open for a very long time. The 4 juice channels go around the deck and feed it from underneath, 4 wick holes being the only access for e-liquid to the deck- as long as you get the wicking process right ( I will be writing another piece on that in the next couple of days) life with the TF RDTA will be golden. The post holes are massive, literally big enough to install whatever crazy build you come up with and there is enough space on the deck to put in some beasts designed for massive clouds. Juice channels on lock down. The airflow on the TF RDTA is, as one would expect with a Taste Furious Tank, immense. It has 4 adjustable airflow channels, and while none of them line up directly with the coils the airflow is ample to keep even the super Sub-Ohmers happy. The deck is entirely removable to allow for positioning of the wicks beneath the deck. The positive on the 510 appears to be quite short (don’t use this with a hybrid mod, please) but the 510 length in total has fixed the problem of gaps between the tank and devices. The cloud production of this tank as well as the flavor it creates are phenomenal. 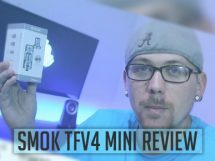 Smok attempted to offer a leak-proof tank, and after a week of solid use I am yet to see any of the problems of the older systems rearing their ugly heads. 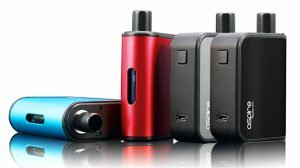 Whether you are going for a tight mouth to lung hit or a deep direct lung hit, the adjustable airflow makes for a pleasant vaping experience.